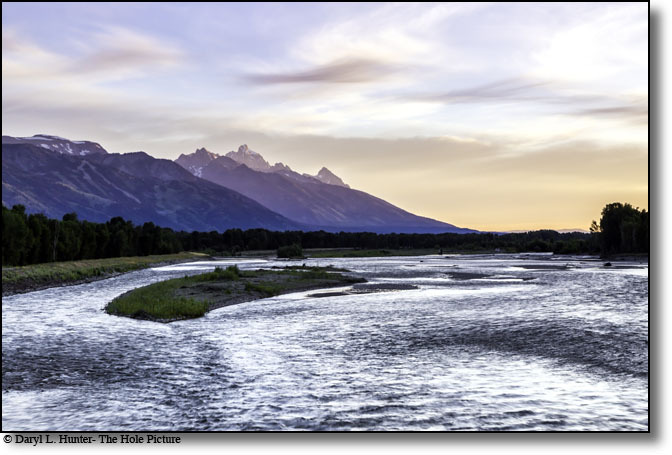 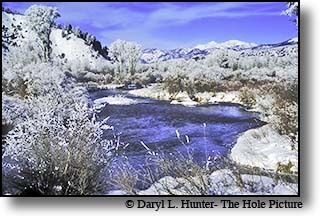 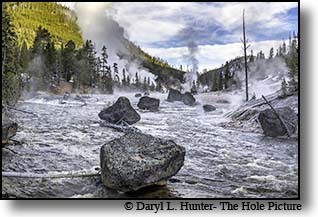 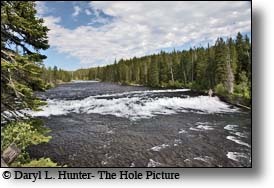 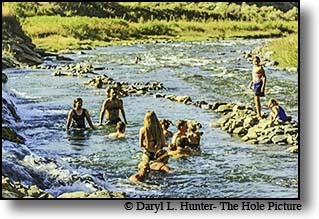 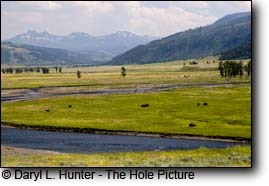 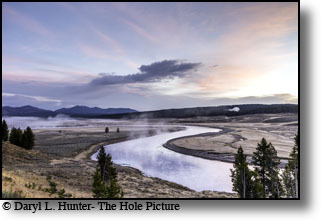 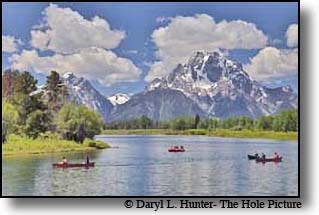 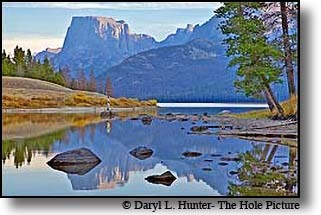 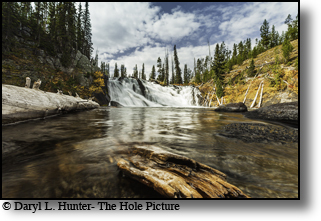 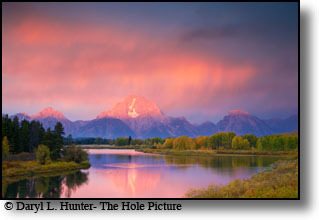 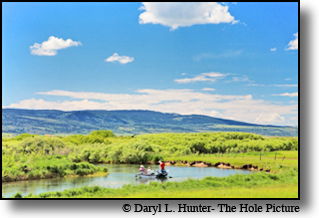 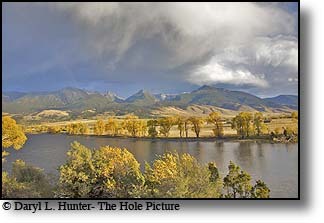 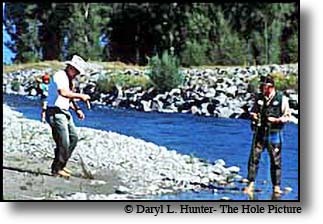 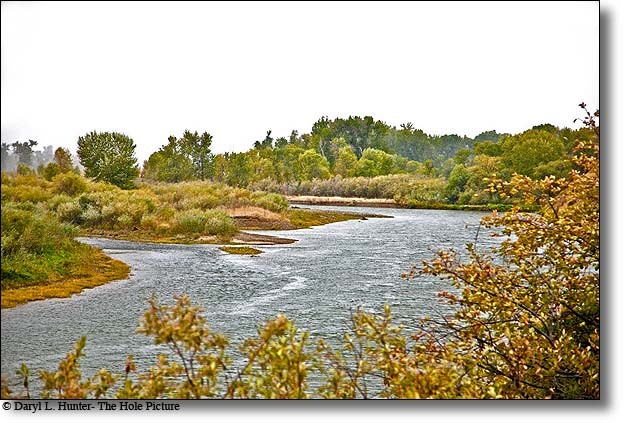 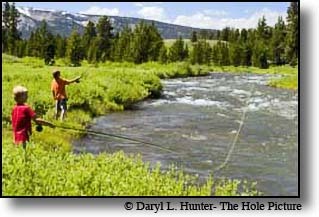 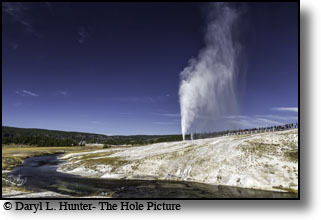 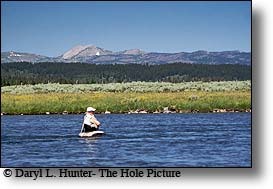 Fishing for trout in the Jackson Hole, Island Park, Yellowstone region has long been a favorite for those in the know for over a hundred years. 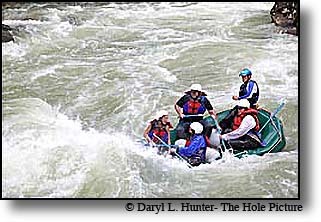 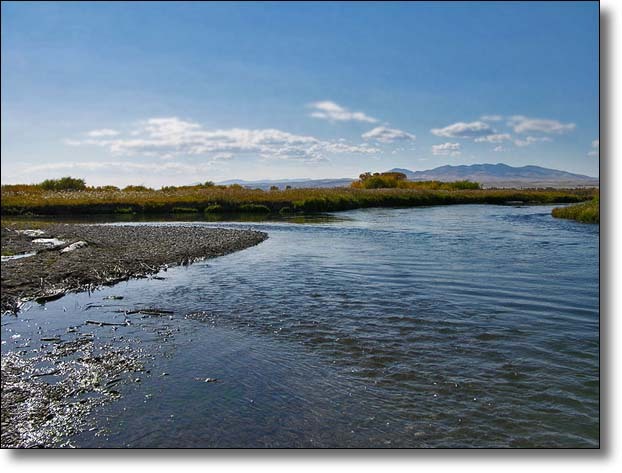 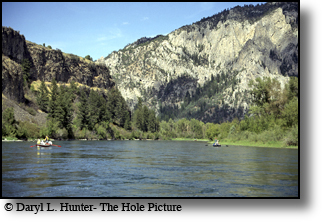 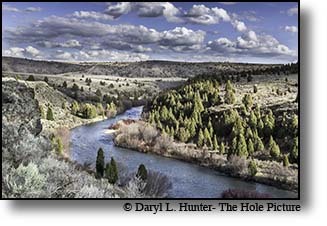 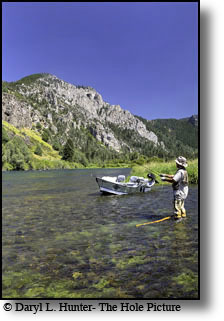 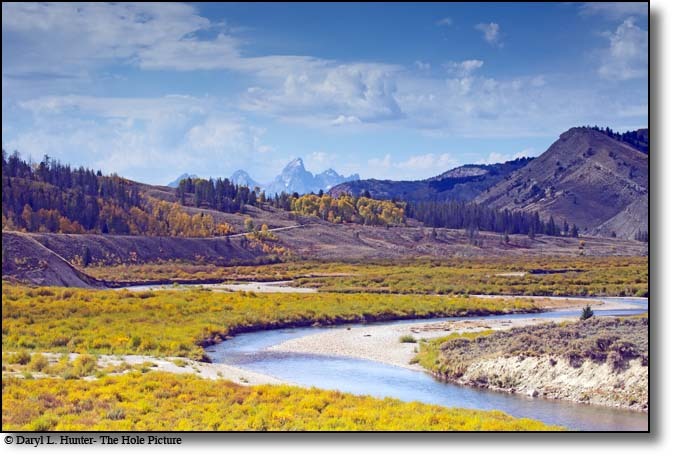 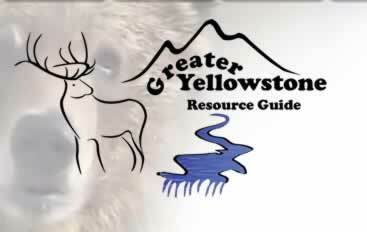 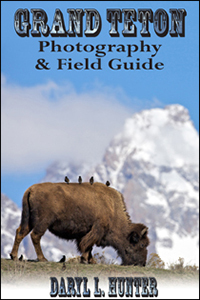 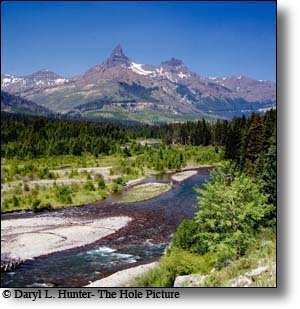 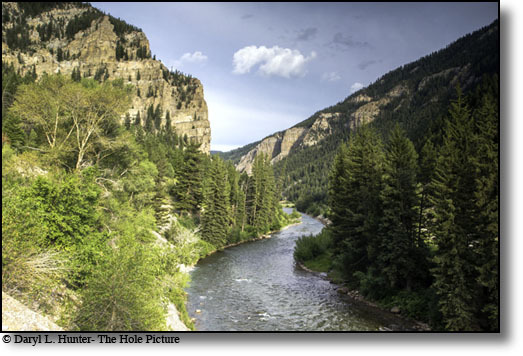 The Greater Yellowstone Resource Guide provides information on much of our fishing information so just surf around the different communities fishing pages and the rivers there to help you make a choice of where and how to fish it. 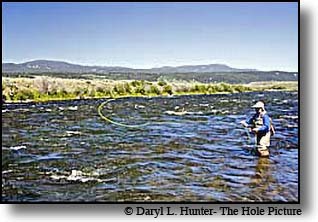 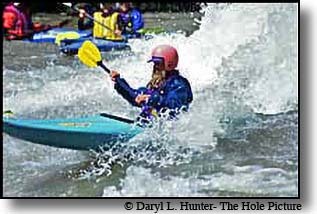 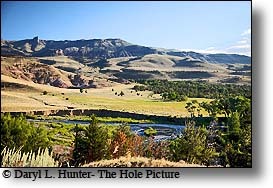 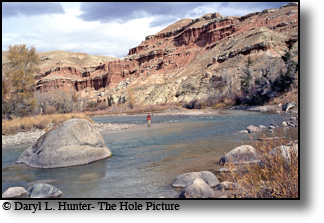 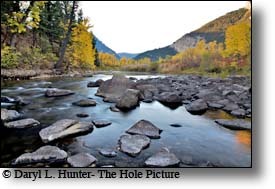 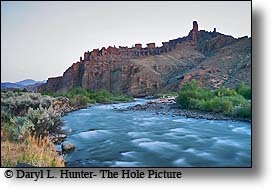 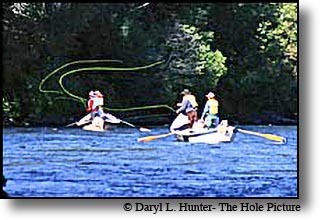 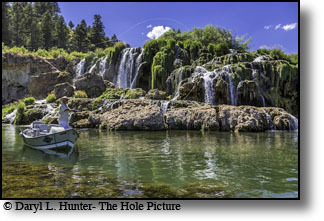 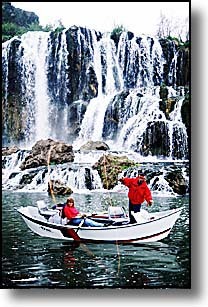 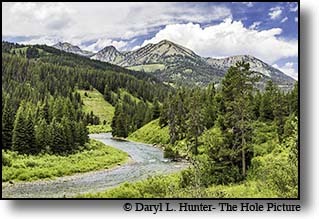 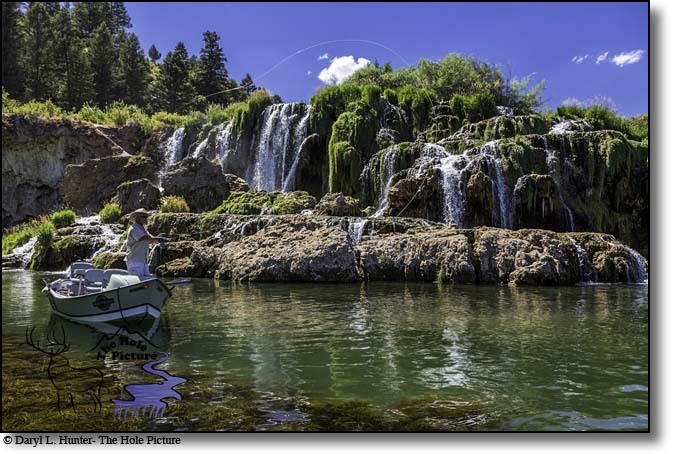 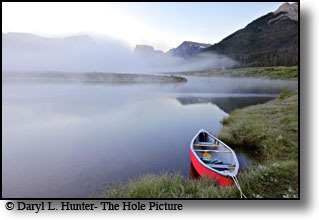 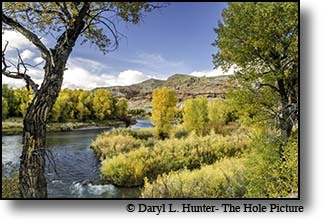 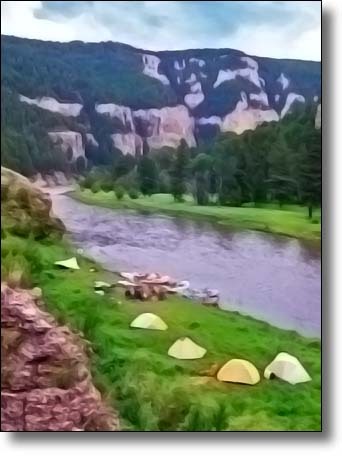 Fly Fishing Community is a community of fly anglers that share content. 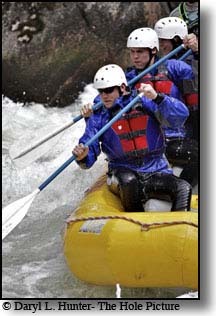 The intent is to supply valuable information to the site user. 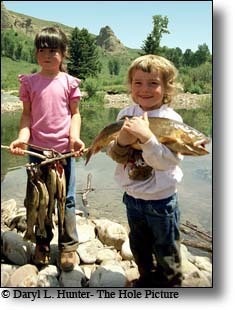 Have fun social networking and make use of all the resources. 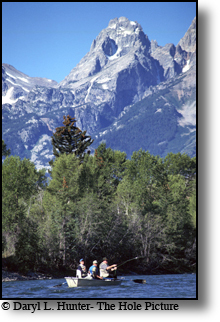 There are many features that offer plenty of value. 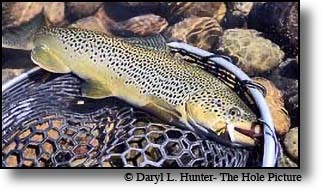 FeaturesBlogs by site members and from other fly anglers, classified ads, fishing reports from fellow anglers, guides, and fly shop owners, Fly tying information, fly shop information. 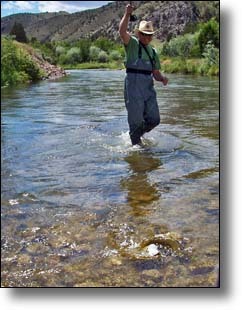 The mission is to offer fly anglers the most valuable fly angling resource.